There's a creative spirit in Tairāwhiti Gisborne that's grounded in traditional cultures. It draws energy from the ocean, rivers, landscapes and sunlight. The local wines and abundant food sources are rightfully celebrated at every opportunity and live music of all kinds draws appreciative audiences. In other words, Tairāwhiti Gisborne knows how to throw a good party and welcomes visitors with open arms. Held annually from 29-31 December, this hugely popular three-day music festival has been bringing young people together to welcome in the New Year since 2003. The Rhythm and Vines location is on the beautiful rolling pastures at Waiohika Estate vineyard, and hosts an impressive line-up of top local and international acts. You need to book early to be among the 30,000 revellers who enjoy this spacious multi-stage site with food outlets, bars and a wide range of onsite and local accommodation options. To purchase Rhythm and Vines tickets you must be 18 years or older. Making its debut in October 2017, the Chardonnay Express will join a range of Labour Weekend food and wine events in the famous Tairāwhiti Gisborne wine region. 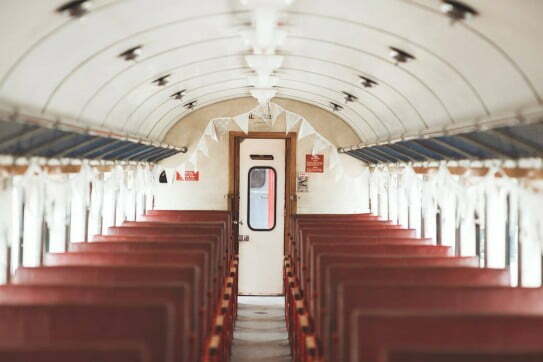 While travelling in vintage carriages pulled by Tairāwhiti Gisborne's historic Wa165 steam locomotive, guests can enjoy a delicious dinner matched with classic barrel fermented chardonnay wines from the region. 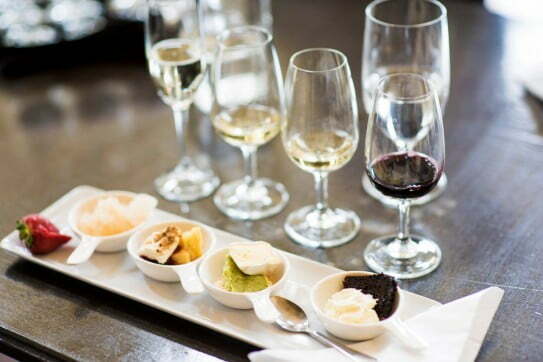 It’s a wonderful opportunity to sample Tairāwhiti Gisborne's delectable wines in an elegant romantic setting. Scheduled for Tairāwhiti Gisborne airport from 9:00am on Saturday 4 November 2017, First Light Wings and Wheels promises a unique display of vintage aircraft and legendary cars. Highlights include a morning stopover by members of the New Zealand Rolls Royce and Bentley Club on the First Light Rally, and afternoon flying displays from some of New Zealand’s most historically significant planes. Expect to see the Gypsy Moth and Percival Gull aircraft from the Jean Batten documentary, several Harvards, a collection of Classic Flyers planes and the famous British warbird, the Spitfire. Admission includes entry to the Gisborne Aviation Museum, a must-see for enthusiastic planespotters. For more information about what's on in Tairāwhiti Gisborne, including concerts and festivals, visit Tairāwhiti Gisborne. It covers Tairāwhiti Gisborne upcoming events that you can play your trip around. Sunrise image courtesy of gisbornenz.com; Eastwoodhill Arboretum image courtesy of Brennan Thomas.